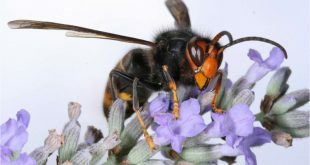 There are many threats for bees, but one that beekeepers are to be vigilant for is the Asian Hornet. 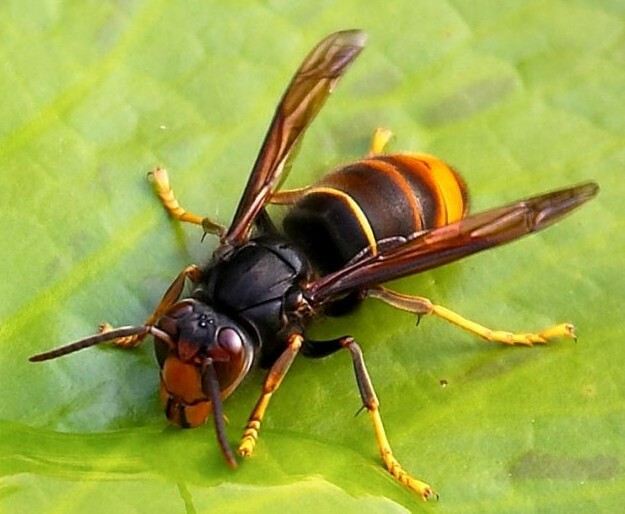 Whilst there have been reports of the Asian Hornet in other countries, in the past, it has come to our attention that there may be a possible sighting in the South East. Beekeepers need to report any sightings to the GB Non Native Species Secratariat alert email address at alert_nonnative@ceh.ac.uk immediately. You can also send a suspect sample to the NBU laboratory for examination if possible. Use a suitable sturdy container (cardboard rather than plastic) and provide as much detail as possible about the hornet and where you found it. 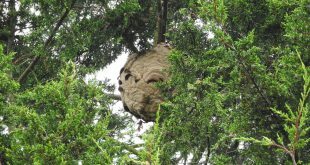 Make sure you know how to recognise Asian hornets – a very helpful ID sheet can be downloaded or you can visit the NNSS website.